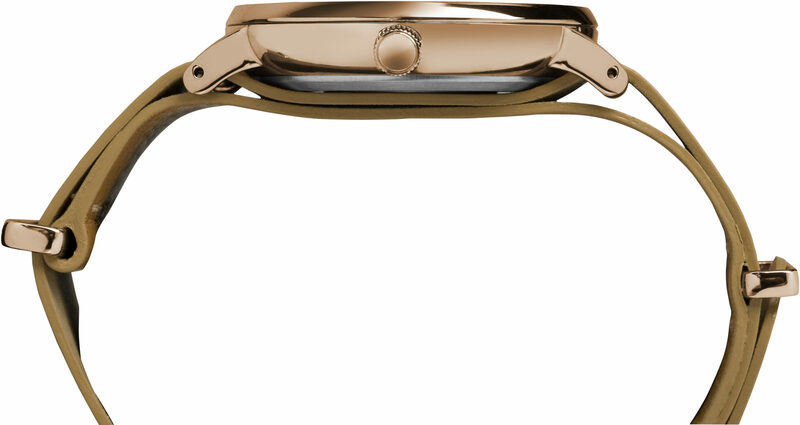 Guess Watches has launched what it claims is the first fashion watch brand iPhone and iPad app. 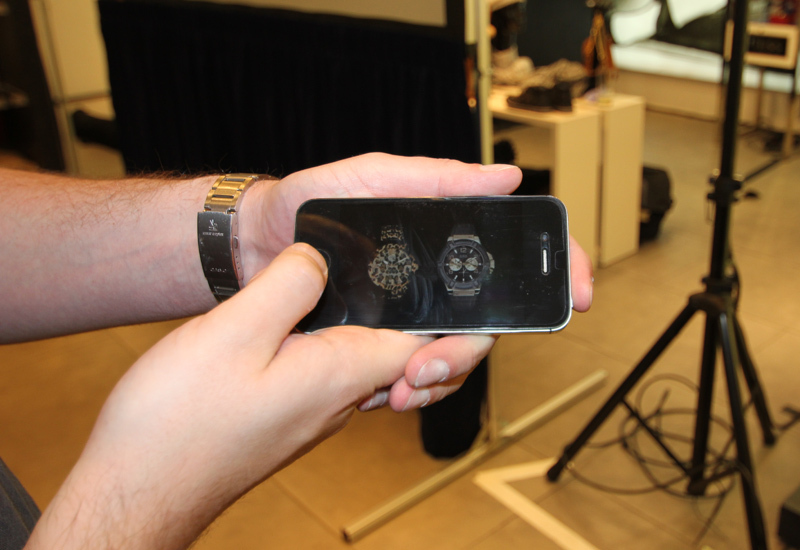 The app was launched at its Regent Street store in London and enables the brand to keep consumers engaged through special offers, a GPS store finder as well as an inbuilt augmented reality program called Guess Live. Marie Grove-Walton, Guess Watch’s UK marketing director, said: "This new app is the perfect CRM tool, communicating to our customer on the one device they never leave home without and which we hope to actively engage with our fan base via information, special offers and unique retailer experiences. 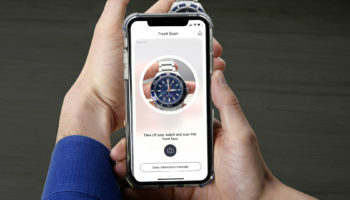 The app will also include previews of new collections and to celebrate the launch Guess has been running a competition to allow users to win a men or women’s watch from its AW12 collection through events taking place a key cities across the UK. 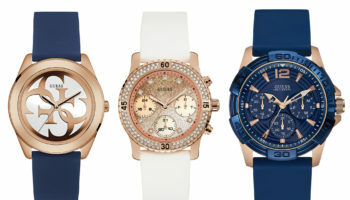 The in-store events will also kick start Guess’s watches and jewellery winter campaign, the Great Guess Giveaway, commencing on October 6 at the brand’s Regent Street store. 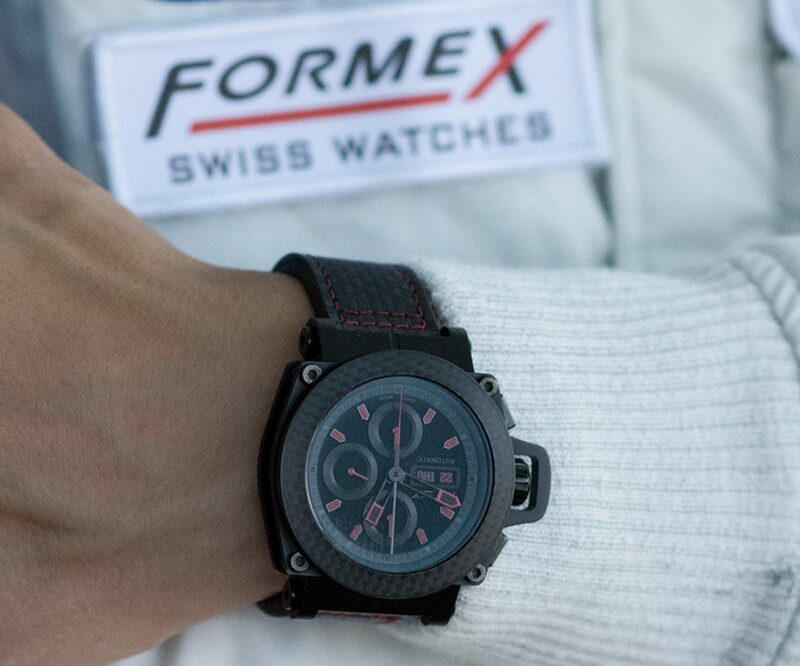 After the events a QR code promotion will run exclusively in Guess stores from mid October 2012 and roll out to remaining Guess Watches stockists nationwide from November through December.